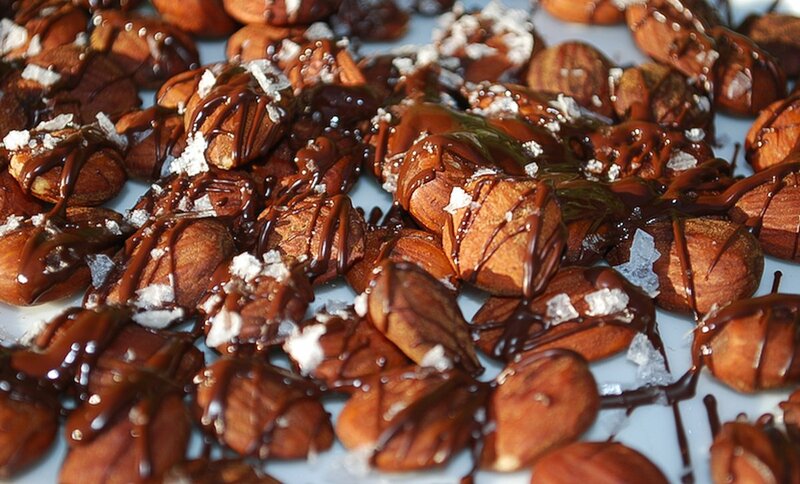 I’m nuts about you, Valentine! 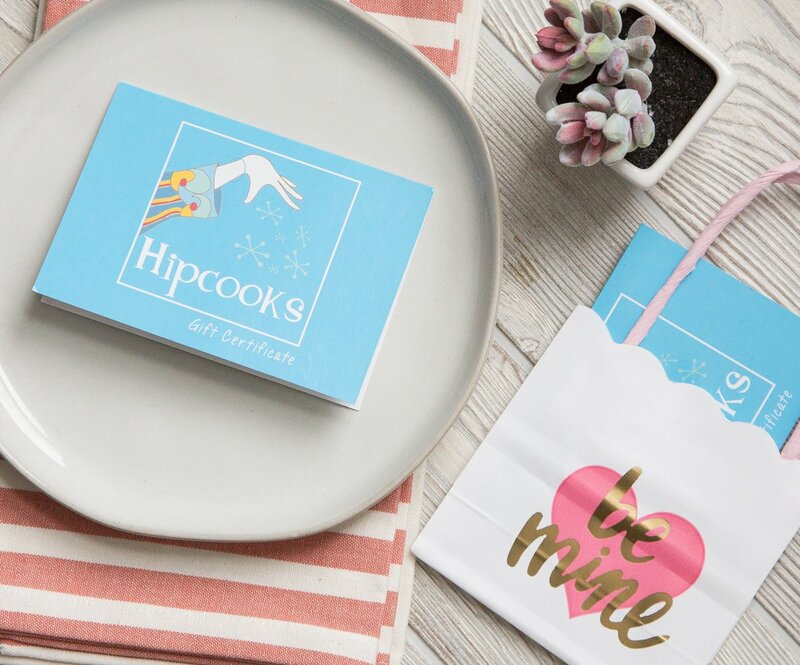 Say “In cashew are wondering, I love you!” with a Hipcooks Gift Certificate! Our Gift Certificates never expire. To pecan your sweetie’s interest kitchen, then Hipcooks is a super-fun way to inspire & engage. Hipcooks students love to practice on their Best Beloveds, so it’s a win-win for you, Peanut.